InTouch Photography really 'mucked in' with a local theatre group recently when I was asked to take some promotional photos for their production of "Betty Blue Eyes", the stage musical version of the film "A Private Function". 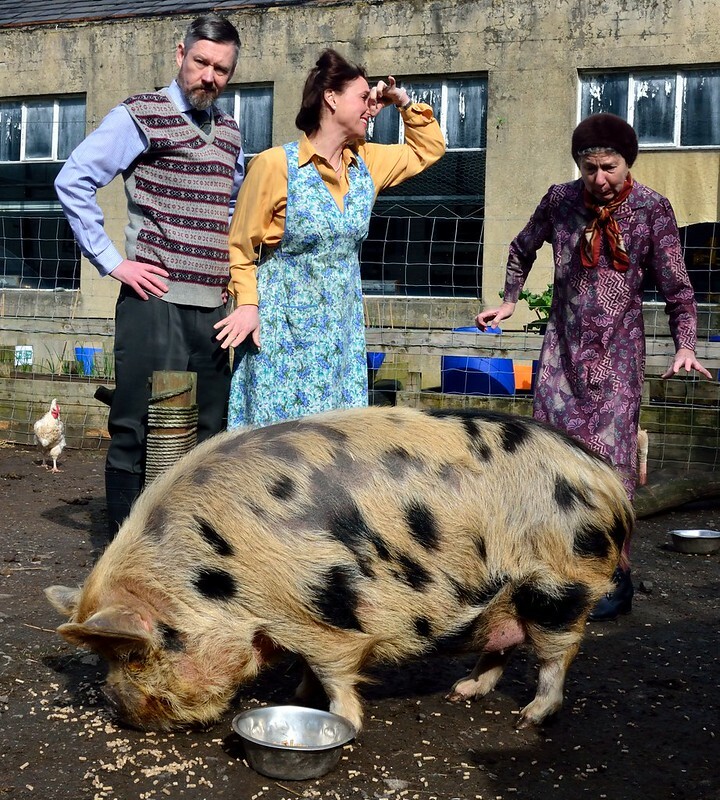 The photo shoot was with the cast and 2 very tame pigs. View the https://www.flickr.com/photos/jgatward/albums/72157666925314806" target="_blank" rel="nofollow">Flickr photo album of the photoshoot or read more about it in this article from Comoodle.